To ensure a successful, stress-free move, the first important decision you should make is selecting the right mover for the job. When preparing for your move, it is best to start planning several weeks in advance. We suggest that you prepare your move in stages. If time allows, Stevens Moving & Storage of Cleveland suggests following this Move Calendar to simplify your moving process. If your moving timeline doesn’t allow for this amount of time, condense this calendar while still including all the items in your revised schedule. 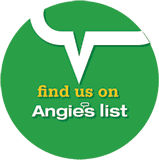 Discontinue delivery services, newspapers, subscriptions, etc. 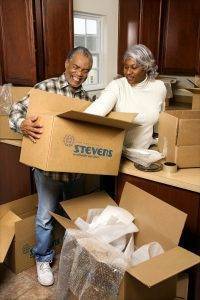 Stevens Moving & Storage of Cleveland offers suggestions of some essential items you probably want to have on-hand during your move. These items can differ depending on your traveling methods, the length of your trip, and whether you are moving with small children and/or pets.